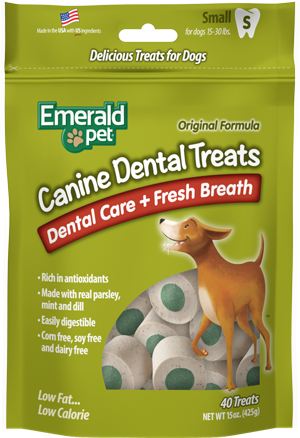 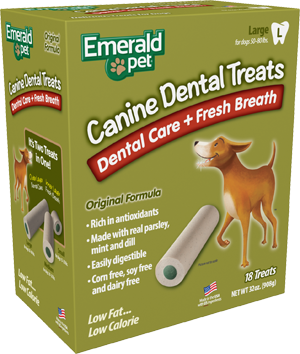 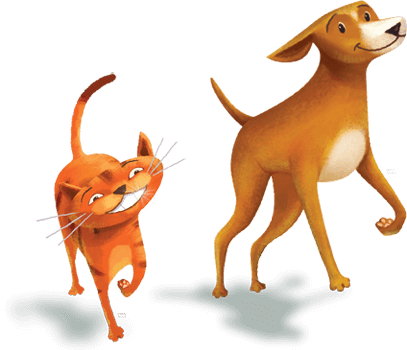 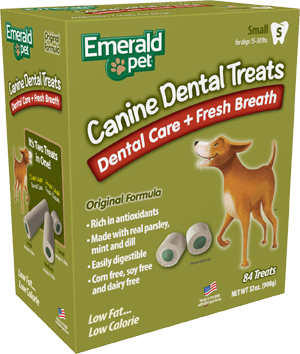 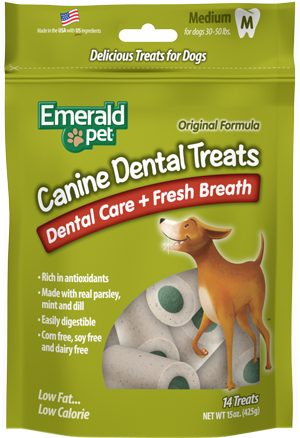 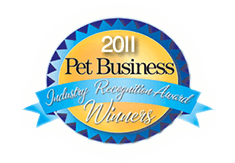 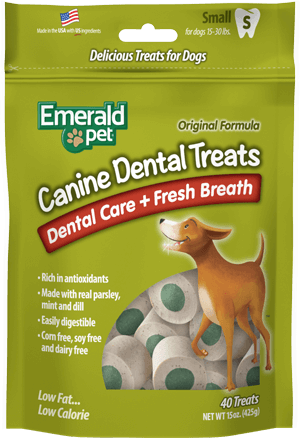 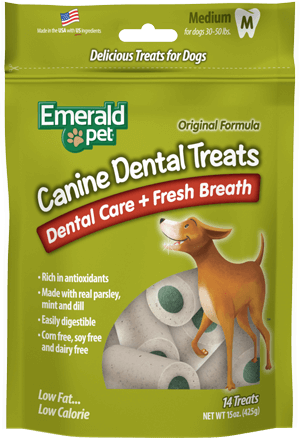 Canine Dental Care + Fresh Breath Treats are available in a Fresh Breath formula that dogs love. 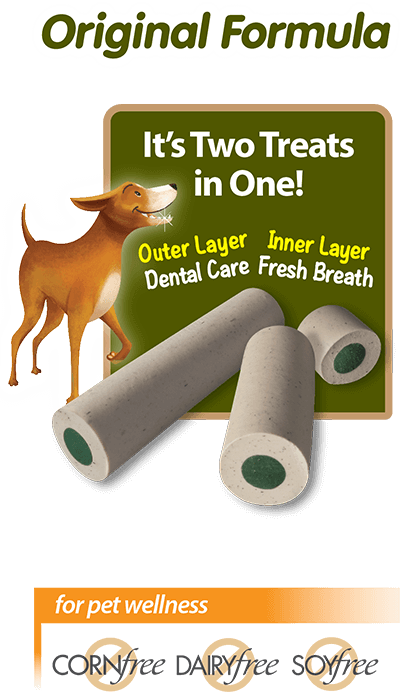 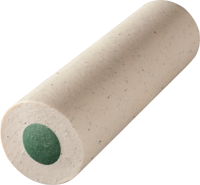 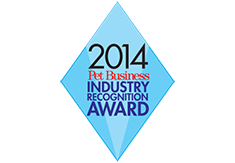 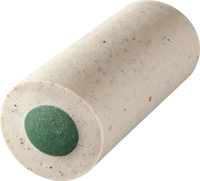 These truly innovative treats are extruded to allow a softer texture than traditional form molded dental products. 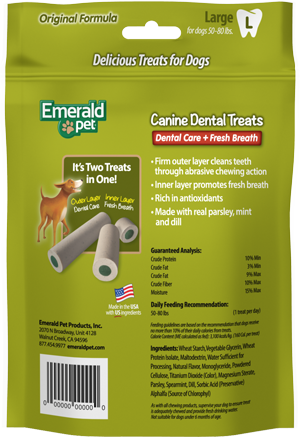 Our dental treat surrounds the tooth during chewing for twice the scraping action. 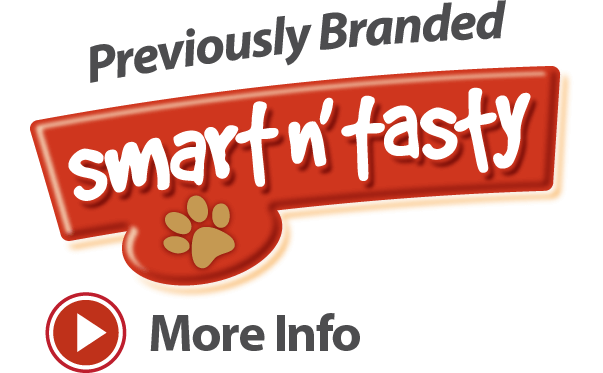 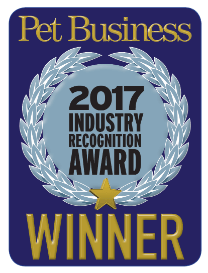 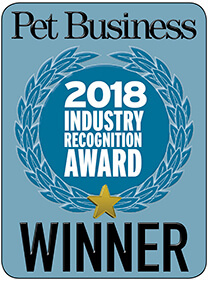 With a taste dogs love, plus dental benefits for your pets health, this treat is the ideal way to reward both you and your loved companion. Dental plus Fresh Breath works to scrape the teeth clean while eliminating bad breath with all natural ingredients like parsley, mint, dill and chlorophyll.